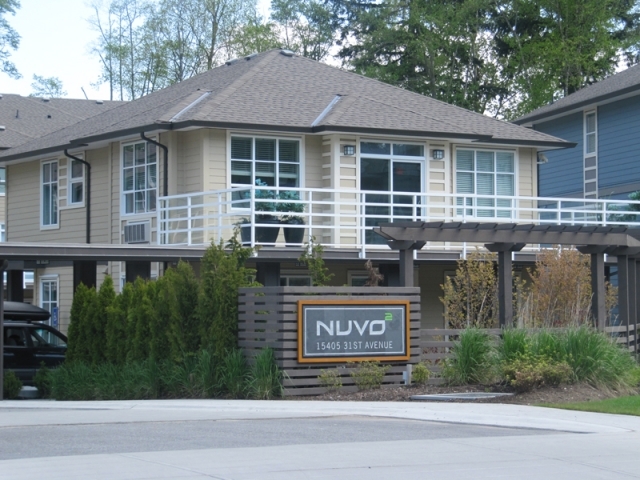 Beautiful and rarely available unit in Nuvo 2. Two bedrooms and bathrooms upstairs and a large ground floor den downstairs with bathroom. The den has its own entrance and is zoned for commercial use. Original owner and kept in great shape. This is a must see.